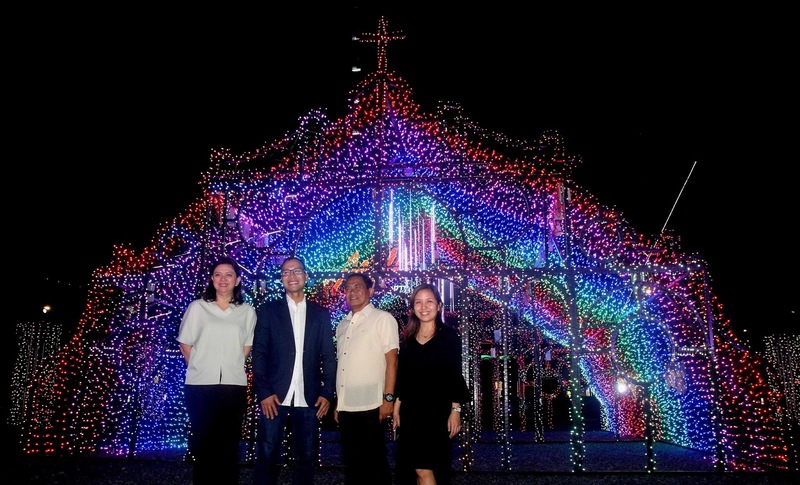 Citizens living in the north are about to witness a magnificent Christmas spectacle as Ayala Land Inc., in the spirit of gratitude, brings its highly acclaimed lights and sounds show to Quezon City this year. Spreading the magic of Christmas, Ayala Land Inc. is bringing the first ever Vertis Northern Lights, an enchanting Christmas fete patterned after Makati’s Festival of Lights, to northern Metro Manila this holiday season right in the heart of Quezon City. Beyond spreading magical moments, the show aims to bring people together in the spirit of gratitude for the many joys that Christmas brings. 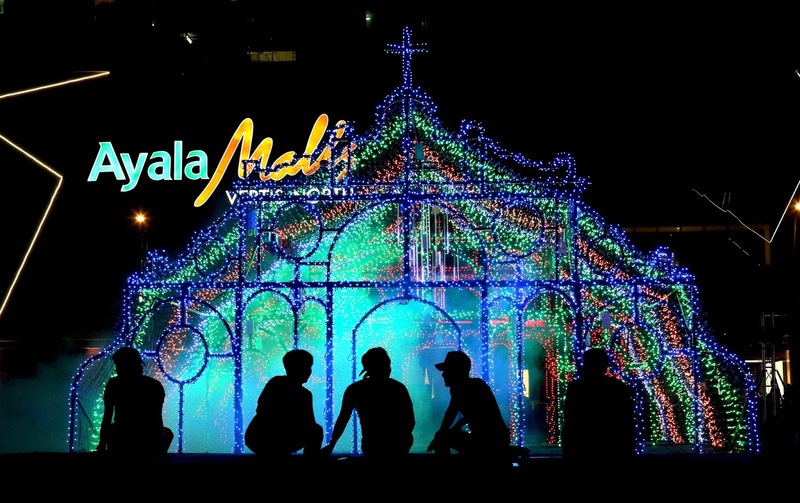 On November 16, 2017, a dazzling light and sound display never before seen in this part of the city, will usher in the Christmas season. A giant Cathedral exquisitely covered with thousands of lights, comes ablaze at the Vertis North grounds, transforming it into a magical wonderland that brings to life the wonders of Christmas. The theme was inspired by the Filipino culture of attending Simbang Gabi, where Christmas season in the Philippines begin. This ties back to the idea of the Vertis Northern Lights signifying the start of Christmas in Vertis North. The light installations are sure to wrap everyone in the joys of the season. Veering away from the traditional red and green Christmas colors, the Cathedral is draped with thousands of LED lights for the full production which includes cyber spheres, meteor lights, intelligent lights, and laser lights that produces a variety of hues. The décor’ was beautifully executed by renowned designer Zenas Pineda, and the Cathedral by award-winning Voltaire de Jesus. 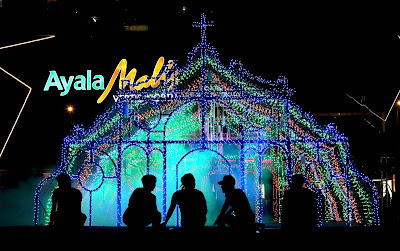 The musical medleys have three distinct themes – Pinoy Fiesta by Roy del Valle, Traditional Christmas by Von de Guzman, and Techno Christmas by Tris Suguitan. Each one boasts of a different mood, pace, and rhythm, while retaining the Christmas cheer that brings people together and envelopes everyone in the spirit of the season. “Christmas is the most awaited season of the year, and to show our gratitude to the communities and people around us, Ayala Land Inc. thought it was high time to bring our award-winning Christmas light and sound show to northern Metro Manila. This will allow residents of the north to experience and immerse themselves in the sights, colors, and sounds of Christmas here in Quezon City,” said Jay Teodoro, Estate Head of Vertis North. Throughout the holiday season, various activities will be held at Ayala Malls Vertis North, Seda Vertis North & ABS- CBN Vertis Tent - from Christmas Bazaars to holiday sales, to Christmas carols at the lobby and many more exciting activities and promos. 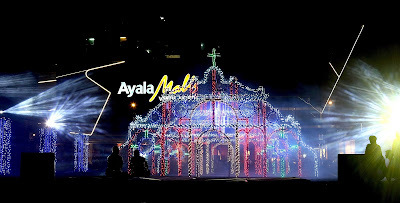 The lights and sounds show is now present in the Ayala land Estates, namely: Makati, Nuvali, Bonifacio Global City, Centrio - Cagayan de Oro, and Ayala Center Cebu – spreading the sights and sounds of Christmas to more people. Indeed, Christmas is the happiest time of the year, and it will even be more festive for residents of northern Metro Manila as an unforgettable Christmas tradition in this part of the city.